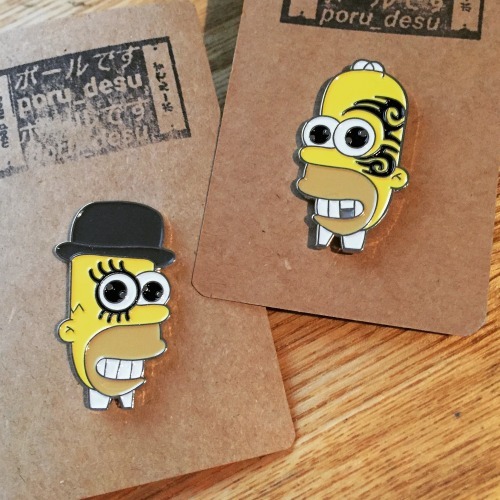 Mr Sparkle inspired pins by Poru Desu stocked at... – No Fit State Co. // NFS Co.
Mr Sparkle inspired pins by Poru Desu stocked at www.nofitstate.co. Limited to 100. We have 20 of each.